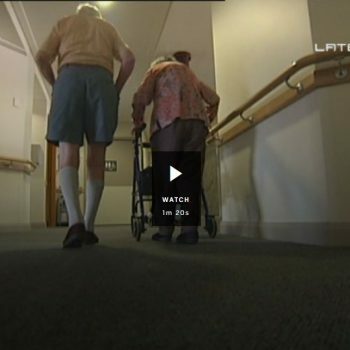 Broadcast: 22/07/2013 Reporter: Steve Cannane More than 70 per cent of nursing home residents are being sedated often heavily as a form of behaviour management despite evidence that the drugs can lead to injury and death. 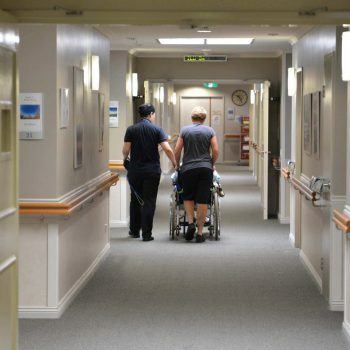 Anne Connolly reported this story on Friday, September 19, 2014 18:30:00 MARK COLVIN: There are calls for a royal commission into nursing home care and the way the industry is regulated. 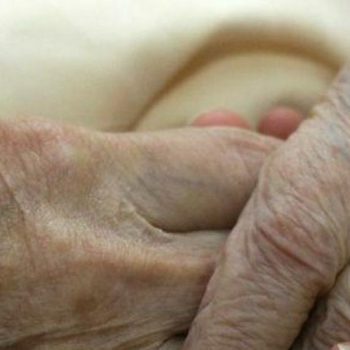 Aged care workers say nursing home patients are suffering due to staff shortages.